Kansas City is well-known for its craft beer culture and burgeoning spirits scene. But, as many know, not every meal calls for a pint of Boulevard Wheat or a glass of bourbon. Sometimes the best accompaniment to a dish or get-together among friends is an impeccable bottle of wine. 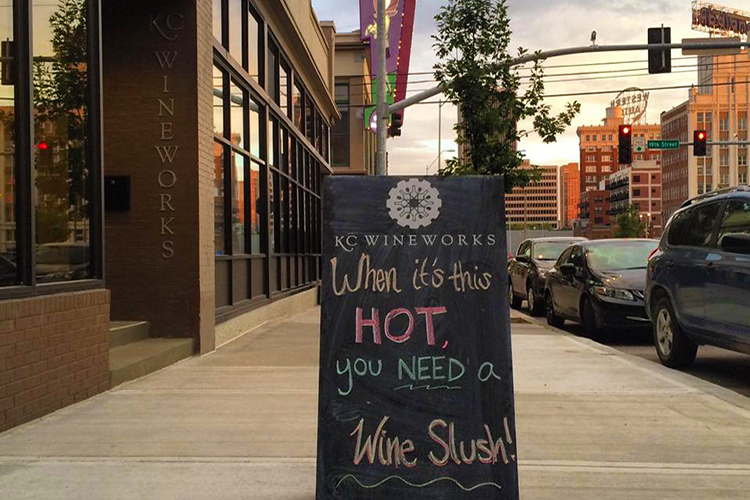 Thankfully, KC wine is hard to beat. Not to mention that the city is full of shops large and small with passionate opinions and expert taste, perfect for selecting the right vintage for any occasion. Never underestimate the power of the underdog. Underdog Wine Co., that is, a friendly neighborhood wine shop located in both the Crestwood and Union Hill neighborhoods. The family-owned establishment relies on the owners’ noses and taste buds to select the 400-plus offerings available for purchase, so they know their stuff. Better yet, their expertise is at your disposal whether you’re looking to spend a little or a lot. 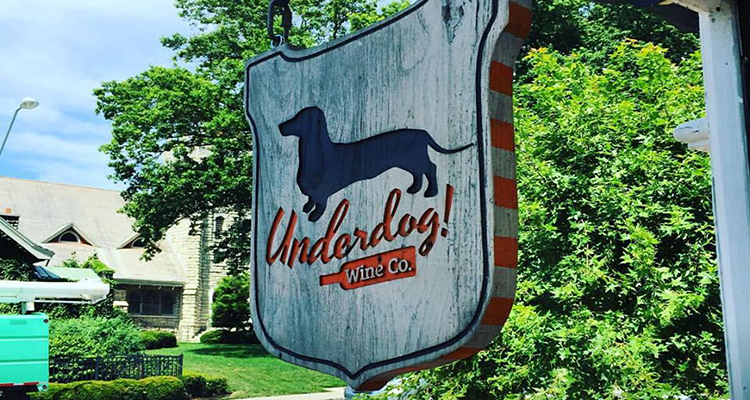 Keep your Thursdays open as well—Underdog hosts their Thirsty Thursday wine tasting each week. 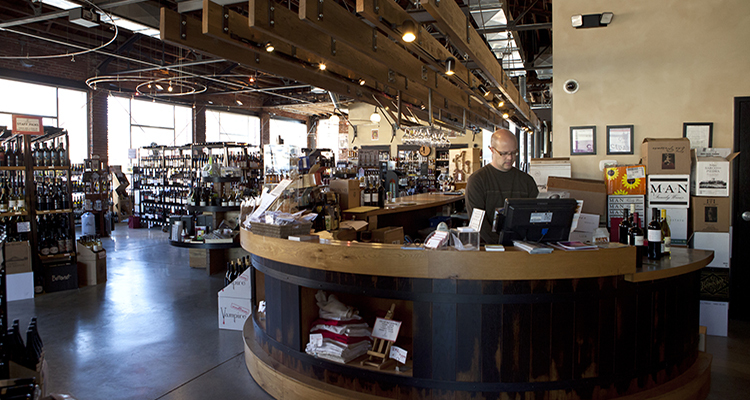 Embedded in the heart of the Crossroads Arts District is Cellar Rat Wine Merchants, a much-beloved boutique wine shop known for its huge selection and a calendar full of special events. In addition to the tastings, $100-bottle samplings and more, visitors can participate in one of three monthly wine clubs (all available at different price points), making it easier than ever to expand your collection and find a new favorite vintage. 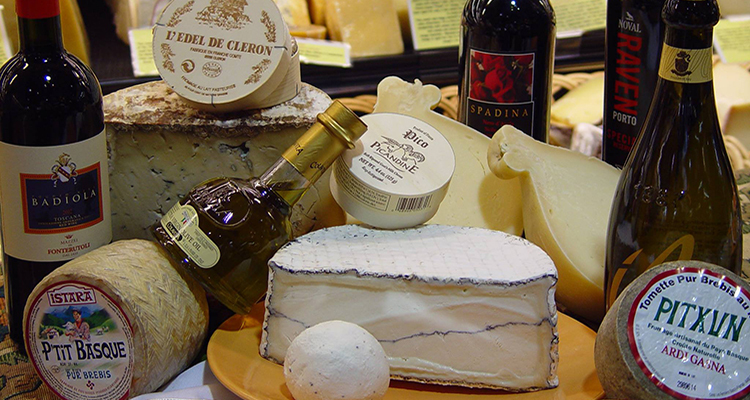 Plus, artisan cheese and cured meats are available on-site for easy, last-second pairing. 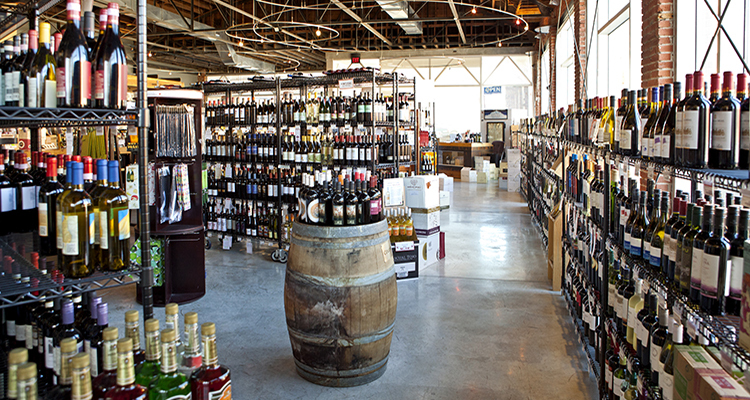 Home to the only operating, full-scale wine production facility in the Crossroads Arts District, KC Wineworks is part-winery, part-tasting room—all only steps away from the KC Streetcar route. The establishment features a variety of wines from Chambourcin rosé to Traminette, each handcrafted right in Downtown Kansas City. The space itself is inviting in its simplicity and boasts a stylishly designed bar, making it an ideal place for meet-ups and after-hours drinks if you’re looking to enjoy your wine out—plus delicious wine slushes and charcuterie options. Not everyone has time to make a trip downtown for a couple bottles of wine. Gomer’s has you covered. 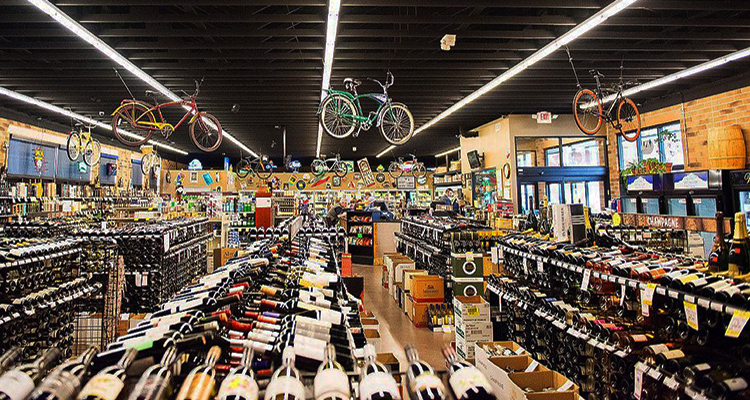 With four different locations throughout the metro, this wine and spirits store satisfies with excellent selection and affordable pricing. Swing by the shops located in Parkville, Midtown, South KC or Lee’s Summit to find what you need and participate in special events. Another easy option, especially if you’re in the Power & Light District, is Cosentino’s Downtown Market. The all-purpose, upscale grocer offers a range of vintages at price points low and high, plus a full grocery where you’ll find grapes, cheeses and crackers to complement whichever bottle you select.